Welcome back, faithful readers. It has been quite a while since my last update, but after a whirlwind trip to France to see my boyfriend and a few grad school assignments, I’m finally getting back in the swing of things. Speaking of France… the trip was fantastic! 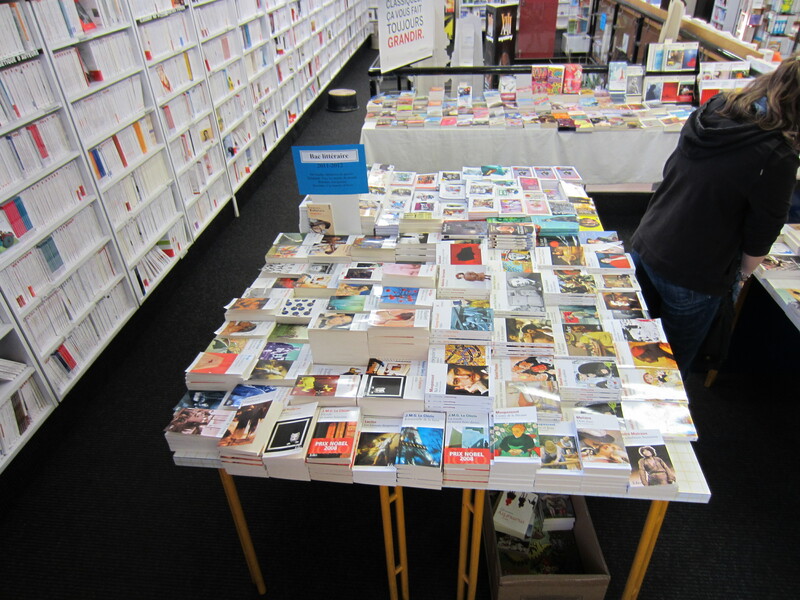 I found myself yearning to go into book stores everywhere, but unfortunately, since everything was in French, there was no point in buying anything because I wouldn’t be able to read them. It was a giant tease, and it definitely shed some light on what it means to want to buy a book versus reading a book. Of course, that didn’t keep me from looking! 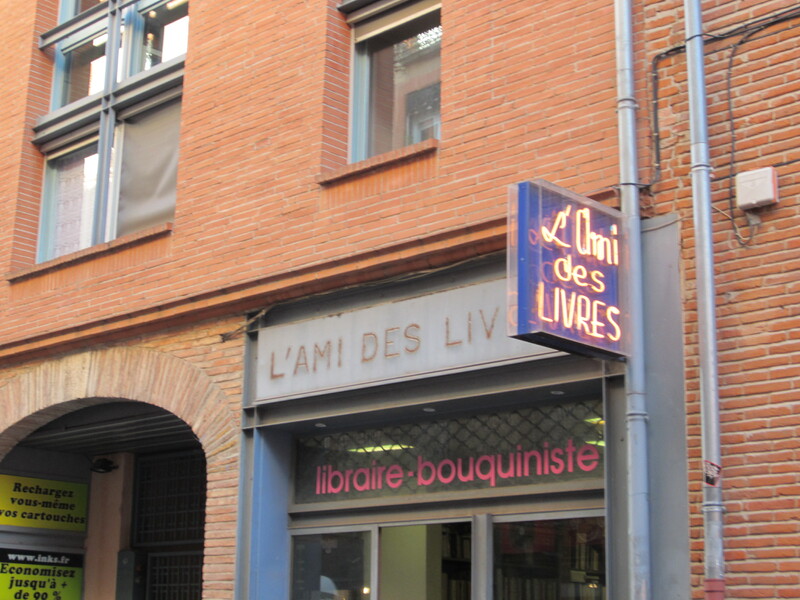 The following photos are taken during my travels through Toulouse, France. They have ‘best sellers’ in grocery stores just like we do in The States. It’s just screaming my name! 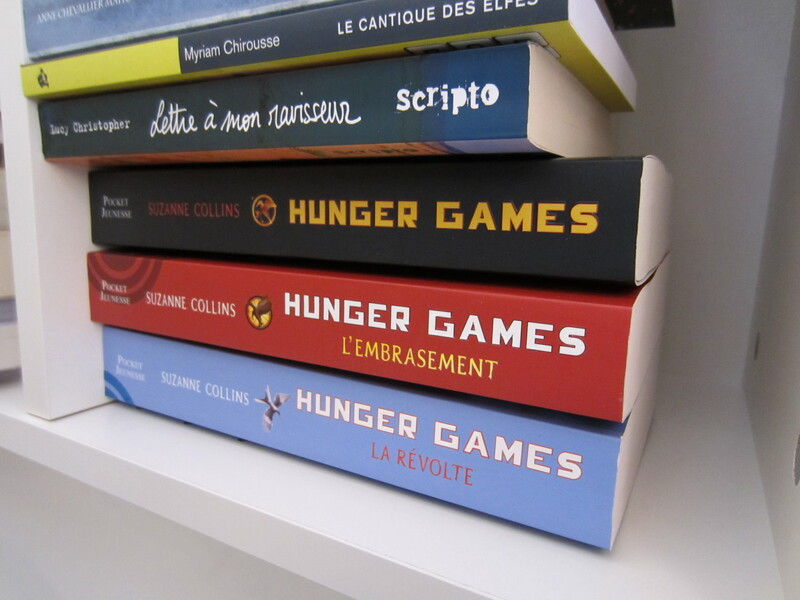 I wanted to find books that were familiar to me… They even had The Hunger Games! 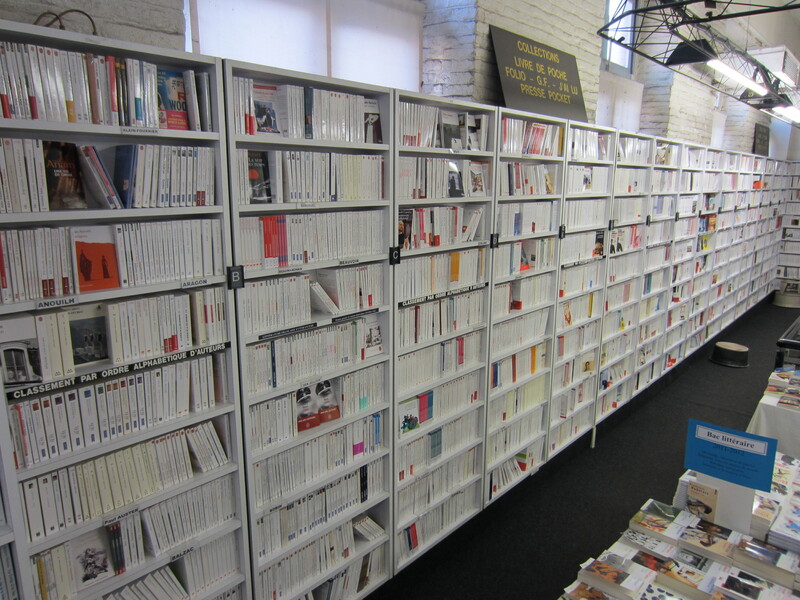 In France, it seems like all the books are published by the same company, or at least with the same uniform cover and format. THIS I like. I love having all of my books in the same format, same style, same everything… Thank god I don’t speak/read French because this would be dangerous! I tried to follow the signs to find English books, but to no avail. Still, it was awesome to see them all in French. I still wish I would have picked one up, but it would have only served as more of a sentimental purpose rather than a practical want to read. At the Heathrow Airport, I have to admit, I did stop by a book store — they had an amazing sale! And the books were in English, but I refrained. I’m still trying to work my way through this month’s Book Club book… Last month was the first time I didn’t finish one for our meeting, and hopefully it’ll be the last! Time to get back to reality!